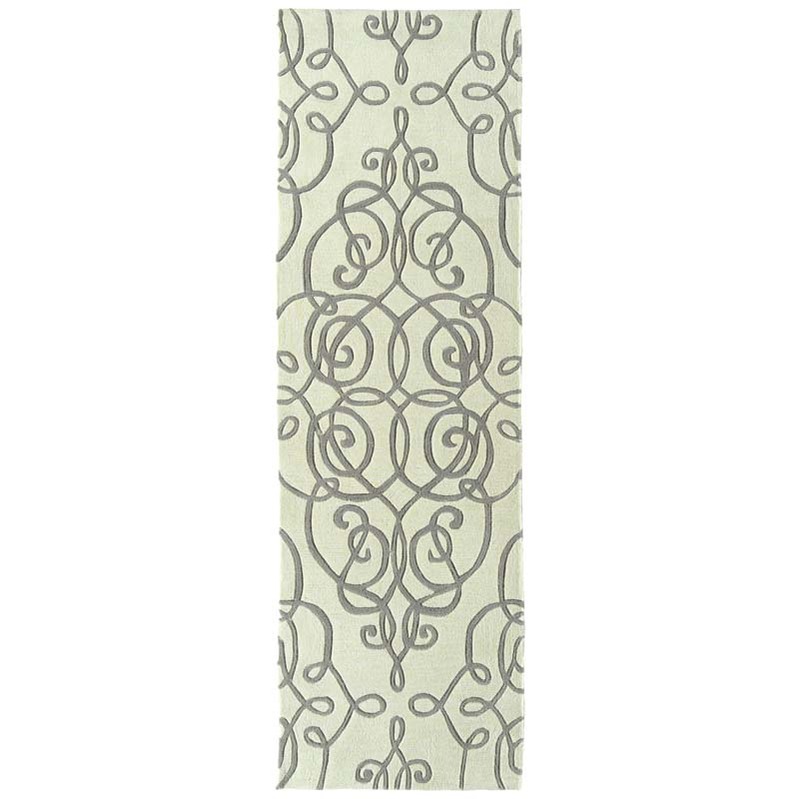 Rachael has a fondness for fun designs with a touch of retro, and this style is vividly expressed in her New York apartment. 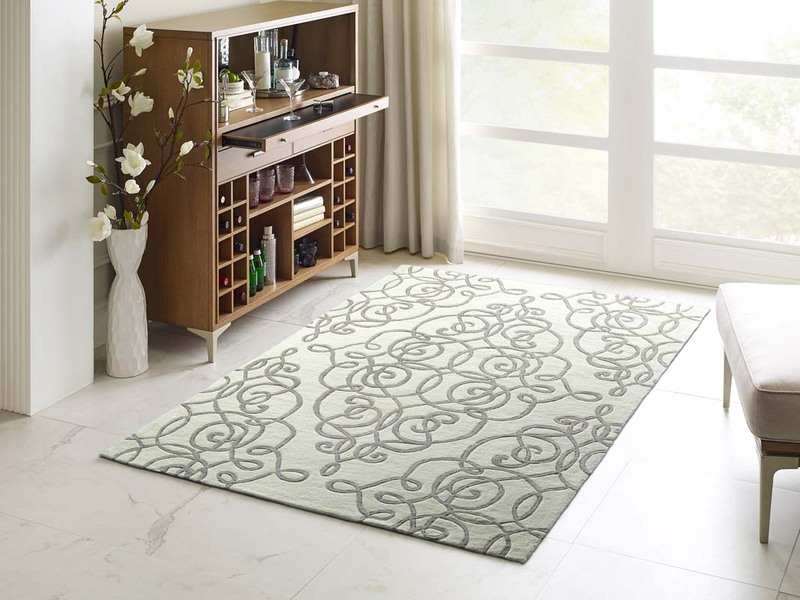 The Soho collection brings to life an eclectic mix of unique and simple designs, inspired by her very own New York City home. 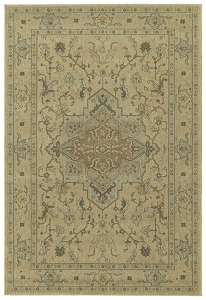 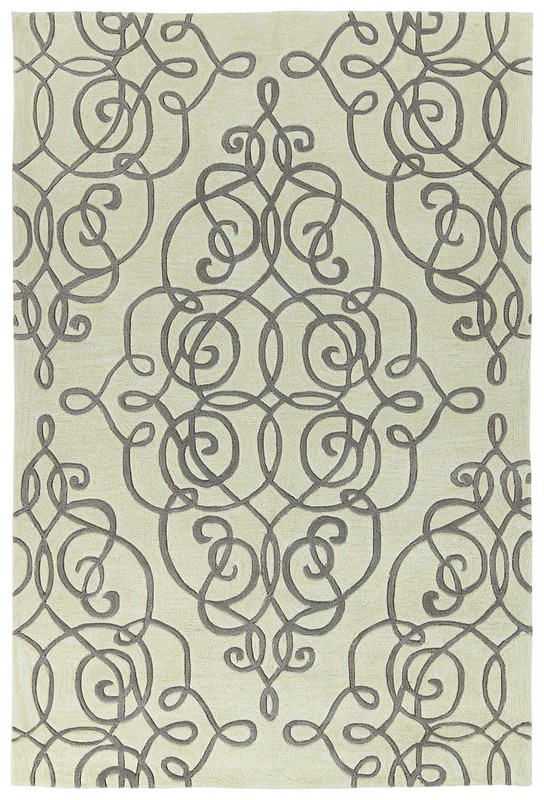 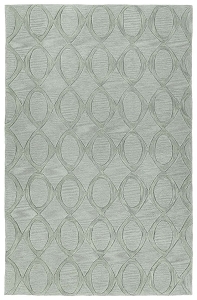 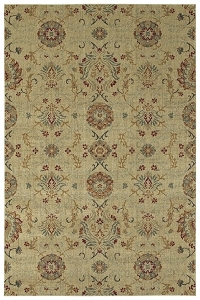 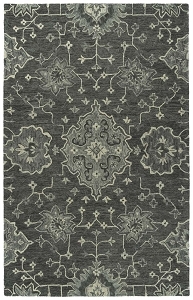 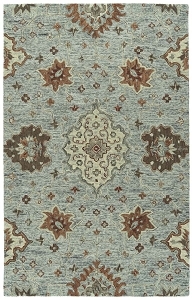 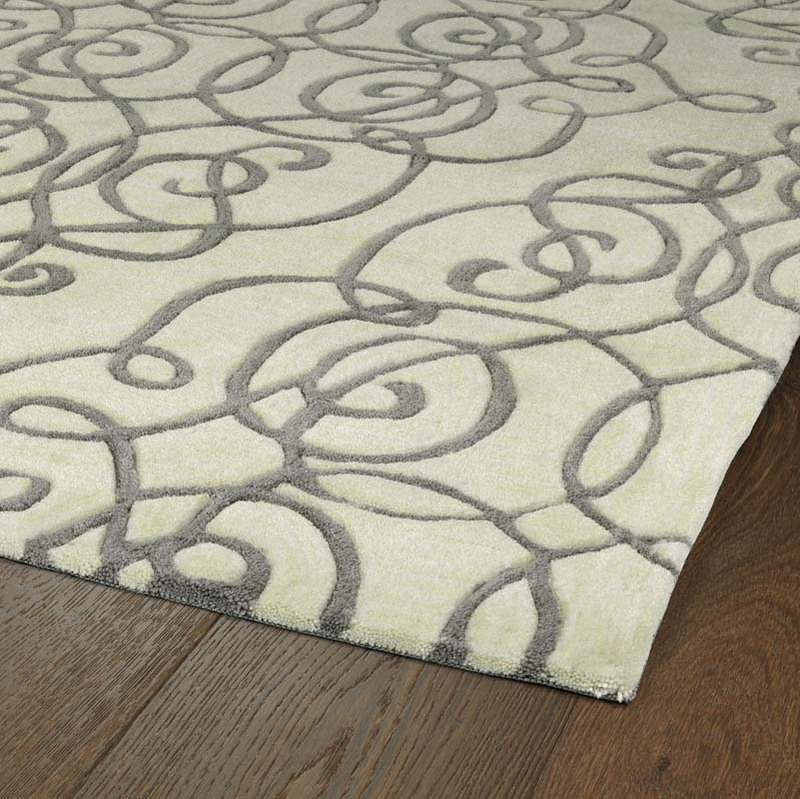 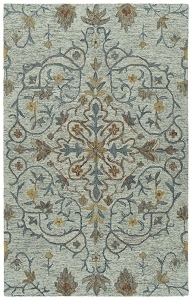 Each rug is hand-tufted in China with 100% Poly-Acrylic.